As the name stated on the Hallmark Group’s website, creating distinguishing hospitality venues is exactly what they have do best. 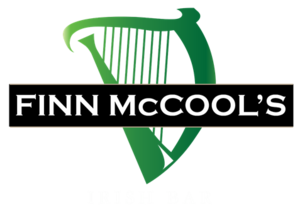 The progressive hospitality group owns and operates a diverse range of restaurants, bars and nightclubs. 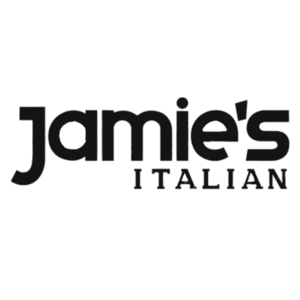 While predominantly in Queensland the group recently added the nationwide Jamie’s Italian to their award winning portfolio. Bepoz has been working with the Hallmark Group for sometime now and is proud to be on this new Jamie’s Italian journey with them.